Notes: Aug. 1968←Sep. 1968→Oct. 1968 Vol 35, No 3, Whole No 208. 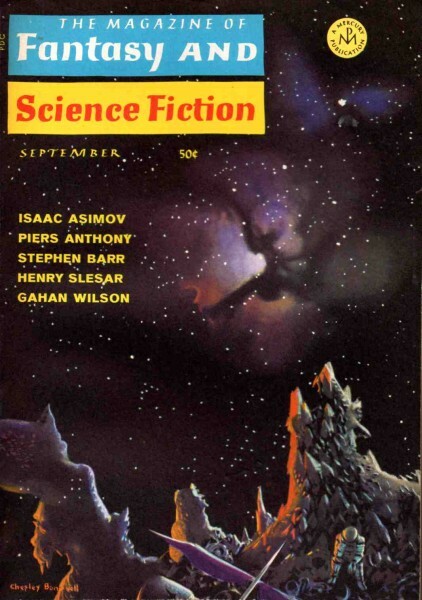 Cover depicts a ruined spaceship with one survivor, the Triffid nebula is in the background (full description on p.99).